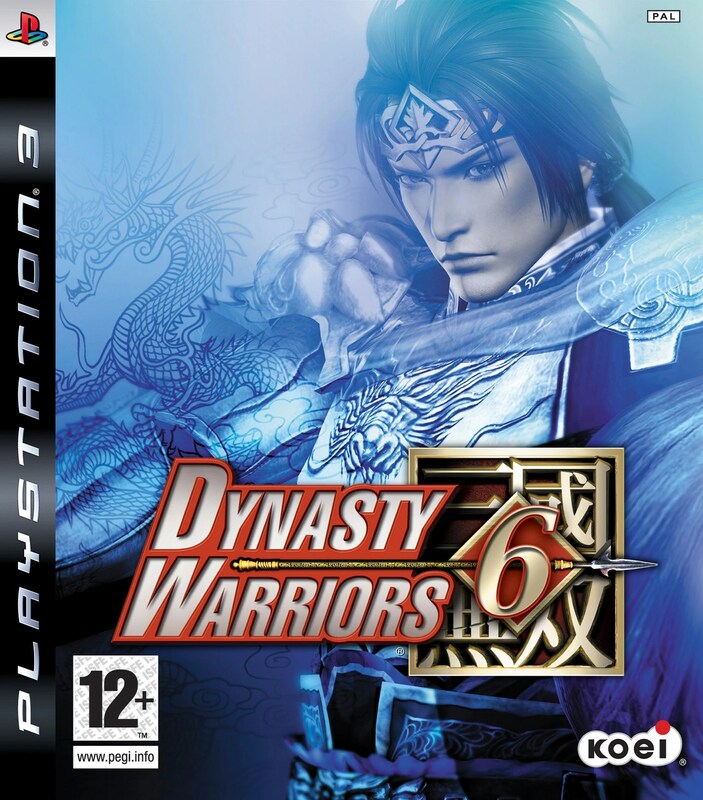 The oldest of the many spin offs of the obscenely resilient Dynasty Warriors series(well, the oldest one in the same genre), the Samurai Warriors series has always distinguished itself from its older, more famous brother with its different setting (sixteenth and seventeenth century Japan as opposed to second and third century China), more combo-centric gameplay and smaller, more diverse cast. The most recent numbered game in the series was the Wii-exclusive third installment, released in December 2009 in Japan and September 2010 in America. However, before you get all excited, there’s some good and REALLY BAD news here. On the good side, the game has been described by its producer as “extensive”. And when you’re talking about the spinoff to a series that regularly has upwards of 60 playable characters and literally hundreds of hours of content, the sheer potential for long-term play boggles the mind. On the bad side, the game has a tentative 2014 release date. No, you read that right. Not 2013. The one AFTER that. That means at best we here in America can be looking at a Winter 2014/possible 2015 release. As any regular viewers may know, I’m unusually fond of the Warriors games, both the main line and its spin offs. As recently as our first Season 3 Podcast, I made it a point to mention a warriors game on my radar (in that case it was the upcoming “Fist of the North Star: Ken’s Rage 2”), I listed not one but two Warriors games on my “Best of 2011” list back in Season 2, and even further back did an unnecessarily detailed breakdown of what was great and not-so-great about Dynasty Warriors 7. Something about the games just rings so well with me ever since I got into them back in 2005. The combination of catharsis, great music and cheesy, earnest fun just clicks with me in a way few other franchises do. That and the series’ habit of playing fast and loose with its historical figures leads to some endearingly memorable characterizations. 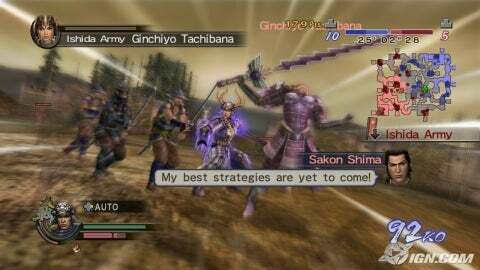 Regarding the specific series in question, Samurai Warriors has always been one of the more consistently entertaining members of the family. The smaller casts means more gameplay variety among them, with the second game being the first warriors game to offer up different “types” of characters (some combo focused, others with unique techniques), a personal favorite innovation of mine. This has never affected its content, though, with full storylines for (almost) every character lending the games some long legs. The music, moving away from the (admittedly glorious) hard rock of the parent series, instead affects a more techno edge, although recent entries have been including a most definitely NOT unwelcome traditional bent, with more woodwind and acoustic instrumentation, leading to SW3 having, in my opinion, the best soundtrack of any Warriors game yet. So, here’s to the joy of the good times to come. It’ll be nice to go back to old Japan, to fight with the three unifiers again, to bring my boys Kenshin and Ujiyasu out to wreck some fools, and to do that good ol’ Sekigahara fight and see if we can’t change history. Just a shame we have to wait literally YEARS for it. But, as long as it isn’t an aberration like DW6, I think I can stand it. AAAH, I WILL GIVE YOU FEELINGS AND HUMAN THOUGHTS JUST SO I CAN PUNCH YOU IN THEM!